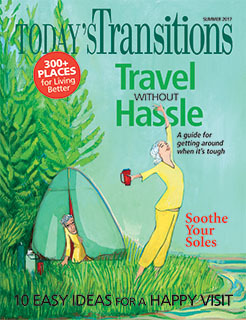 Today's Family Now: The New Issue is Out! 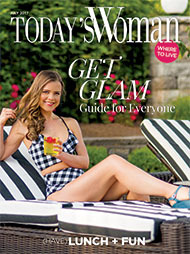 The New Issue is Out! 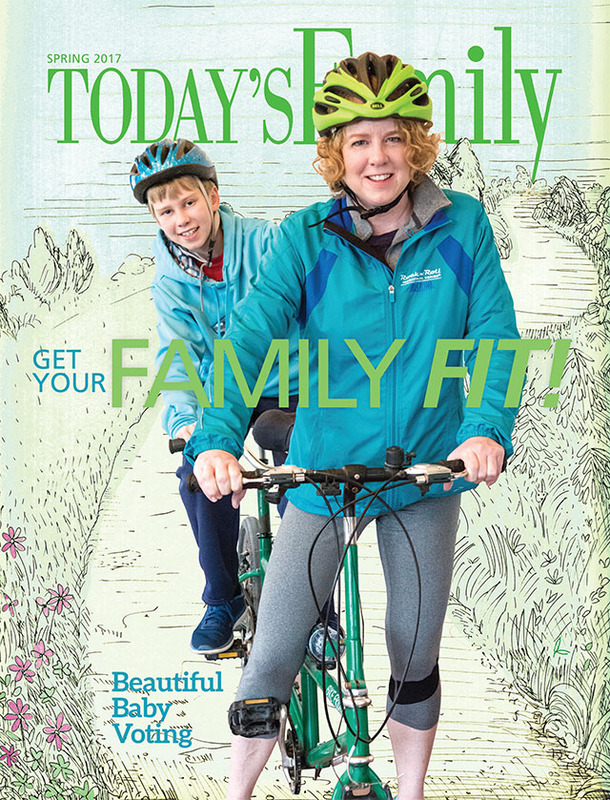 Our new issue of Today's Family is out! Get prepared for your college kid's homesick feelings. All you need to know about your child's teeth. And, a whole lot of extracurricular activities! !